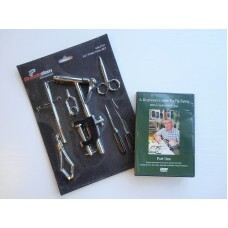 Make your own daddies with this ready-to-tie daddy pattern pack! 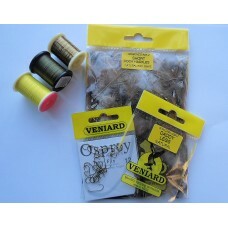 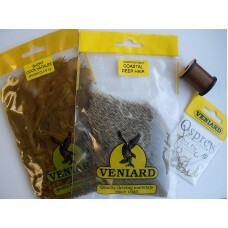 Includes: Hooks - OSPREY ..
Make your own Goddard Caddis with this ready-to-tie Caddis pattern pack! 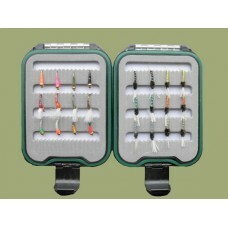 Includes: Hooks -.. 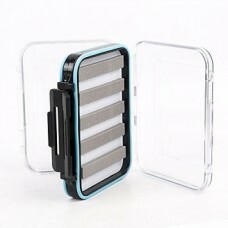 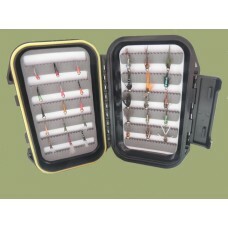 These super slimline Fly Boxes are so neat they slip into your pocket, magnetic base so the flies ar..
Just starting out? 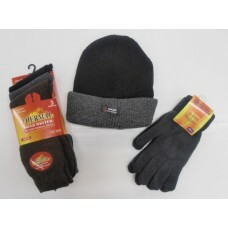 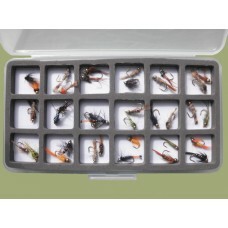 This set is great to get you started, all flies included are listed below. 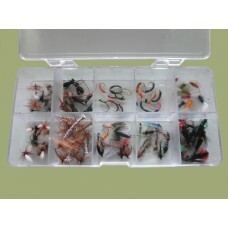 40 fli..
A complete set of mixed trout flies. 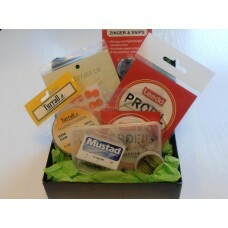 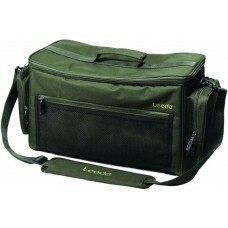 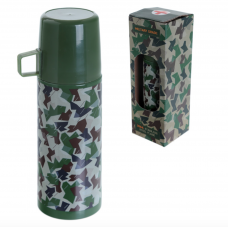 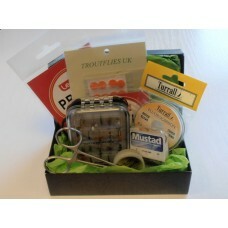 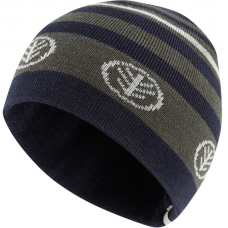 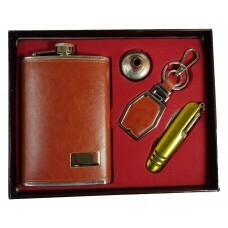 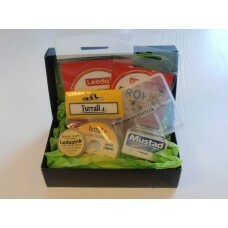 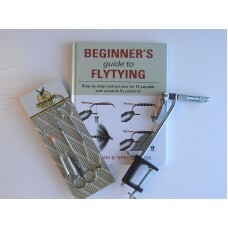 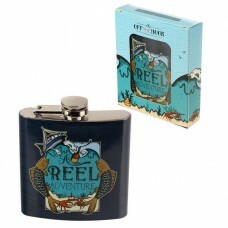 An excellent gift or indeed a top up of your trout fly collecti.. 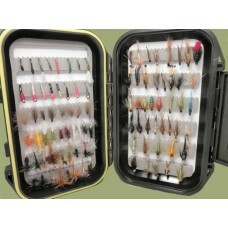 Here we have a lovely set of 90 Flies supplied in our water tight snap lid trout fly box. 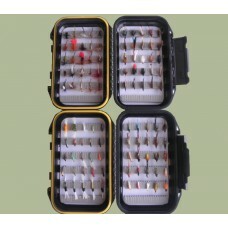 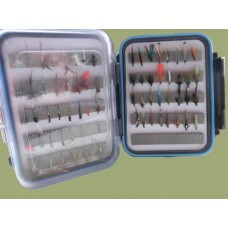 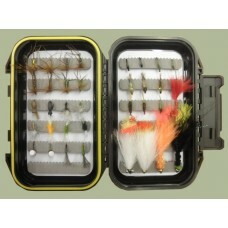 There..
Our most popular trout flies in a hardy plastic compartment box. 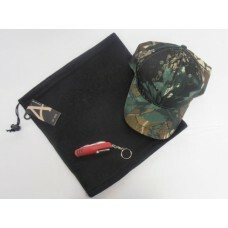 (178mm x 96mm x 30mm) This is perfe..
A lightweight and quick drying cotton waistcoat with mesh panneling for extra ventilation during war..